Joel Zimmerman, better known as Deadmau5, has just entered a legal battle with The Walt Disney Company over trademark rights. On Tuesday, Walt Disney filed a complaint, more than 170 pages long, against the 33-year-old house music DJ claiming his famous mouse ears headpiece is confusingly similar to the famous Mickey Mouse ears. Last year, Deadmau5 filed for a trademark registration in the U.S. for his famous headpiece with the United States Patent & Trademark Office (USPTO). Deadmau5 currently owns the trademark rights to the famous headpiece in over 25 countries worldwide including Japan and the U.K. and has been using the mark for 10 years. On Tuesday, Disney filed a Notice of Opposition of the trademark registration against Ronica Holdings. Ronica Holdings, the entity claiming the rights to the trademark on the behalf of Deadmau5, has 40 days to respond to the opposition notice. Famous Mickey Mouse ears left, Deadmau5 headpiece right. Disney claims that the ears have been famously correlated with the company for over 50 years, further stating that associating the famous mark with Deadmau5 would damage the company’s reputation and business relations in both the U.S. and around the globe. 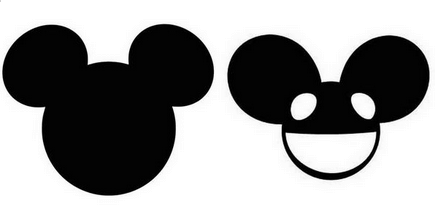 Disney further claims that they were the first to have successfully used the famous mark in commerce, inhibiting Deadmau5 to receive trademark protection only affordable to the first in use. 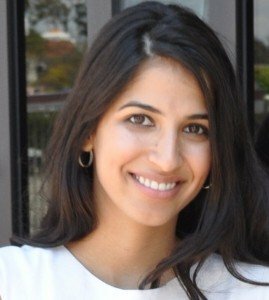 Federal trademark laws provide extra protection for holders of famous trademarks. Individuals who use a trademark in commerce that is “sufficiently similar to a famous mark” and by association either reduce, or are likely to reduce, the public’s perception of the mark will be held legally liable under “dilution” of the mark. A famous trademark can be diluted through either blurring or tarnishment of the mark. Blurring occurs where the inherent distinctive quality of a famous mark is impaired by another mark that is similar. Tarnishment occurs where a famous mark’s reputation is damaged or weakened through association with another similar mark. 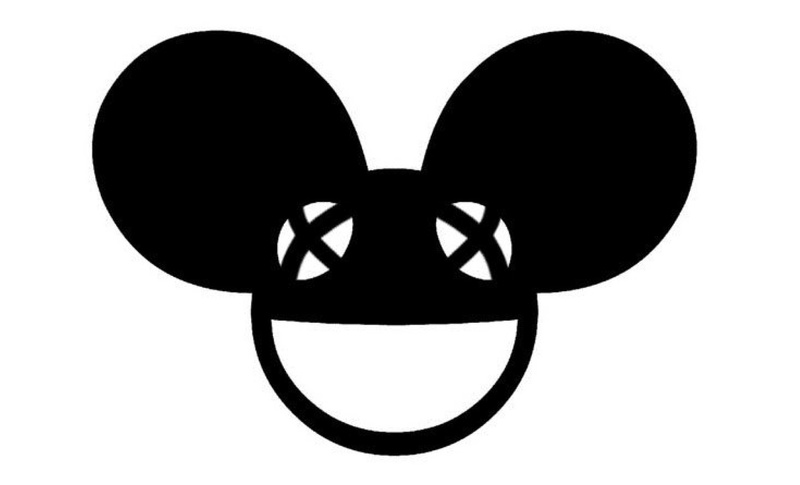 However, the Mickey Mouse vs. Deadmau5 dispute is not over whether or not the DJ has infringed the company’s trademark rights. Rather Disney’s complaint is intended to prohibit the USPTO from providing Deadmau5 the trademark registration he is seeking. If Deadmau5 is granted the trademark rights to the headpiece he will be allowed to lawfully use and generate a revenue through the mouse ear logo on many products including toys, entertainment events, DJ equipments and even food products. Mickey Mouse vs. Deadmau5 is not the only legal dispute the famous DJ is currently involved with. Earlier this week the Italian luxury car manufacturer Ferrari sent a cease-and-desist letter to Deadmau5 demanding he remove ornamental stickers from his Ferrari 458 Spider. 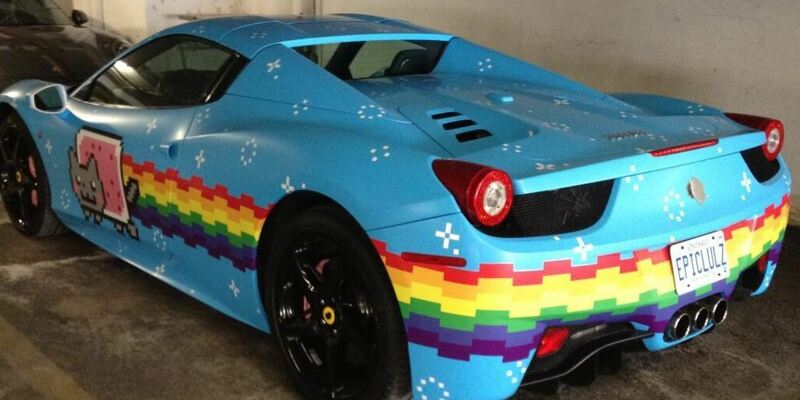 Deadmau5’s Ferrari, also known as the “Purarri,” was wrapped with a blue sticker, and adorned with cat figures and rainbows. The Purrari logo was placed where the Ferrari logo usually appears. Deadmau5 succumbed to the cease and desist by removing the sticker. Interestingly, in what appears to be a clever marketing move, Nissan pounced on the trademark dispute by offering a Nissan GTR as a replacement, via Twitter. Deadmau5 ended up taking Nissan up on it’s offer.